Rory McIlroy, Graeme McDowell and Darren Clarke are just a few of the names that hail from Northern Ireland and grew up playing some of the incredible courses on offer. So, if you’re heading over to this popular golfing country then check out some of these courses that you can play for under £50. 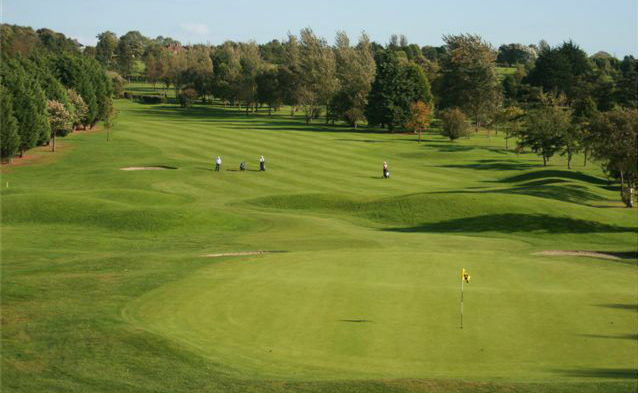 Knock Golf Club is a beautiful parkland course situated on the outskirts of Belfast and has a lot to offer. 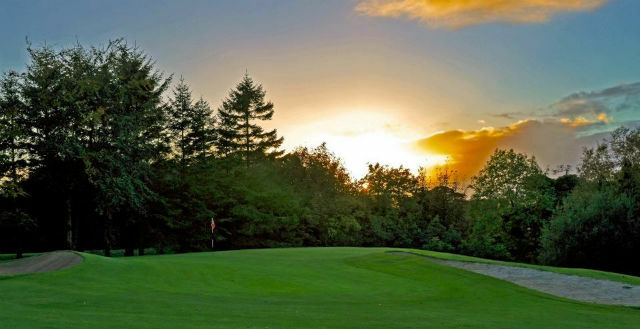 The oldest club in Belfast has a large variety of small and tall trees; deep bunkers and a river that comes into play on the 8th and 18th holes. The course measures at 6,428 yards and is renowned for being in great condition all year round, which is music to the ears of any visiting golfer. In May 2015 the course was used as one of only two venues in Great Britain to host qualifying for the Northern Ireland Open on the Challenge Tour. 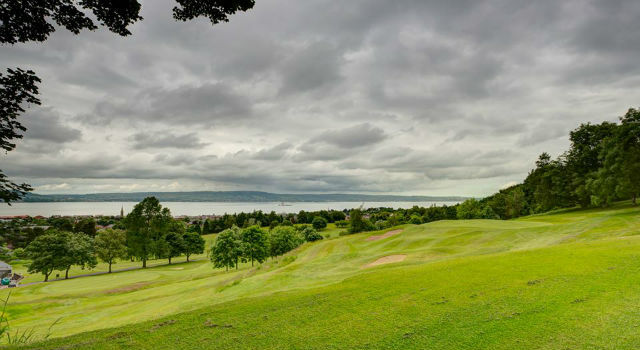 This 18-hole parkland is located just on the outskirts of Bangor and overlooks Belfast Lough, the Irish Sea, the Scottish coast and the Antrim Hills. Bangor Golf Club has hosted some major tournaments in recent years including the Ulster and Irish Professionals Championship. Despite not being the longest or most difficult course, it is enough to entertain good players without discouraging the less able. The clubhouse is the perfect place to relax after your round as you can enjoy an ice-cold beverage and a meal whilst taking in the panoramic views across the course. Cairndhu Golf Club is a true hidden gem just waiting to be discovered. The unique location of this parkland course makes it one of the most scenic in the country. Located in County Antrim, the course is set in over 200 acres of mature woodlands and rolling hills. The course only measures at 5,611 yards but is an enjoyable test for all standards of golfer. You can also take in the unsurpassed views of the Sallagh Braes, the Scottish coastline and islands, and headlands leading to the renowned Glens of Antrim. Portadown Golf Club is a stunning golf club set in the heart of Orchard County. Partially in a woodland setting, this course has incomparable beauty and elegance and is just 2 miles from Portadown and 20 miles down the M1 from Belfast. The course is filled with history and make sure you take note of the 3rd tee. During WWII, prisoners of war assisted on the course with the back tee on the 3rd being a result of their labour. Accommodation is hard to come by in Portadown so we would suggest booking a hotel in Belfast. Often described as one of the finest parkland courses in Ulster, Moyola Park Golf Club is a must play when travelling to Northern Ireland. The club is easily accessible from Belfast and Derry and is just a 30-minute drive away from Belfast International Airport. Moyola Park Golf Club was put firmly on the golfing map when Seve Ballesteros played an exhibition match and held a clinic there in 1980. Royal Portrush’s Davis Young, Des Smith and Peter McEvoy accompanied the Spaniard. The event was even covered by Ulster Television. The 18-hole Prehen course at the City of Derry Golf Club offers a stern test of golf that requires accurate shots to the high quality greens in order to score well. For those who are just starting up the game, there is also a separate 9-hole parkland, the Dunhugh course. The club itself is situated on the banks of the River Foyle close to the historic Walled City of Derry. The city itself has plenty of accommodation to choose from so finding somewhere to stay should not be a problem. Kirkistown Castle is a true links golf course. Located on the eastern shores of County Down, the course is an absolute delight to play. This unique links is a stern test for every golfer especially in the classic links conditions, wind. The elevated tees and greens are the key features that make this James Braid course a challenging test of your skills, as well as the strategically placed pot bunkers. You will feel “king of the castle” as you stand on the elevated 3rd tee and take in the spectacular views. Holywood Golf Club is proud to be the home club of golfing superstar Rory McIlroy. The course is set high in the hills of County Down and offers spectacular views of Belfast Lough and the Antrim Hills. You can walk the same fairways that a young Rory McIlroy once walked whilst learning his trade on route to eventually becoming the World Number 1. The fairways are tight at Holywood Golf Club, which most likely explains why McIlroy hardly misses a fairway. 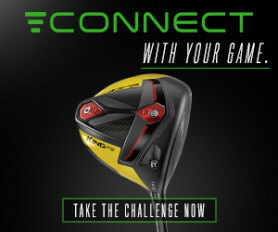 Due to its lack of length, you tend to complete your round in less than 4 hours, which is a bonus. Despite being a relatively new golf course, Edenmore Country Club has quickly become one of the better courses in the County Armagh area. The well renowned course at Edenmore is a popular venue for corporate events. To add to the spectacular golf course, Edenmore also offers five one bedroom apartments for those looking to stay and play. The Country Club itself also hosts an excellent restaurant, gym and spa in which you can take advantage of after your round. Roe Park is regarded as one of Northern Ireland’s premier Golf and Spa resorts. The 18-hole parkland layout takes advantage of its beautiful setting with Lough Foyle and the Inishowen Peninsula providing a dramatic backdrop to the course. You can also take advantage of the outstanding golf academy that Roe Park has to offer. The first class facilities make it one of the best academies in the whole of Northern Ireland. After a challenging day on the golf course you can sit back and relax in one the 118 stylish en suite rooms and enjoy an exquisite meal in one of the three restaurants this 4 star resort has to offer.